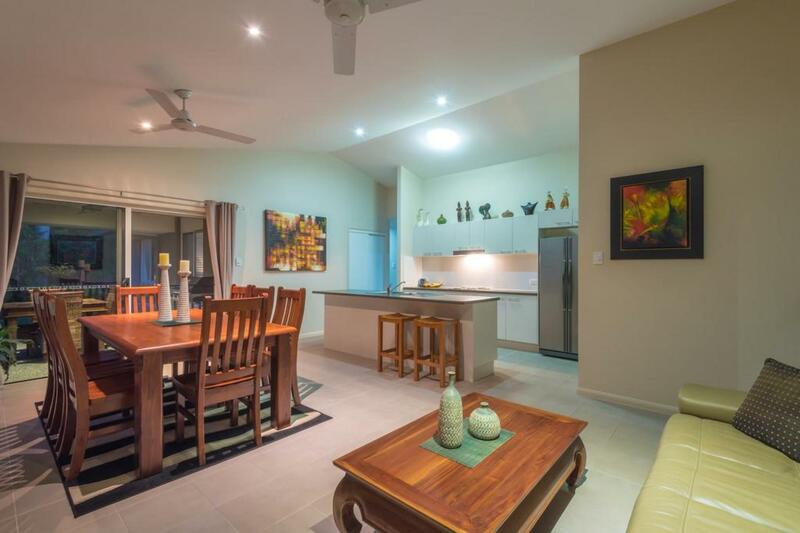 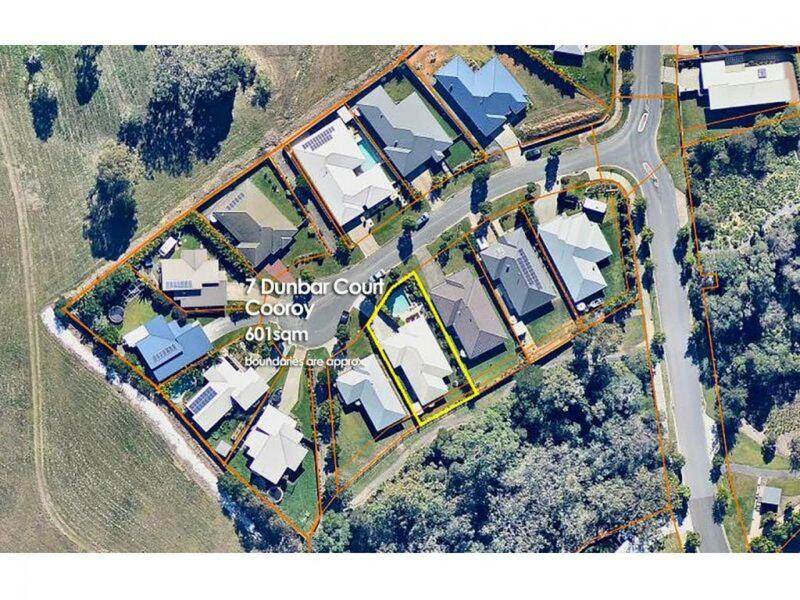 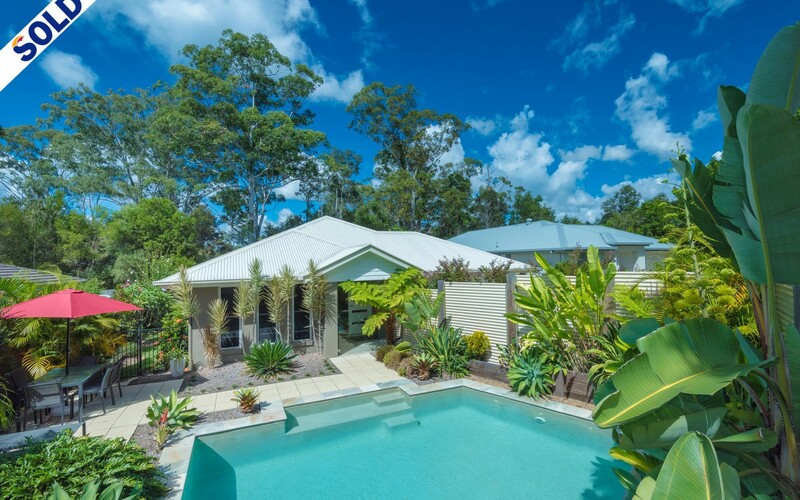 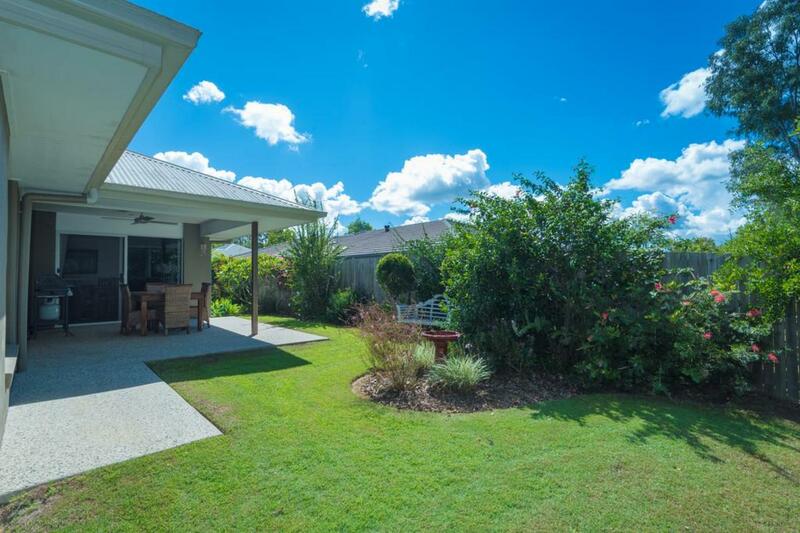 Enjoy being so close to town you could walk in for a coffee or even a meal at one of the many delightful cafes and restaurants that Cooroy is well known for from this beautiful property at 7 Dunbar Court. 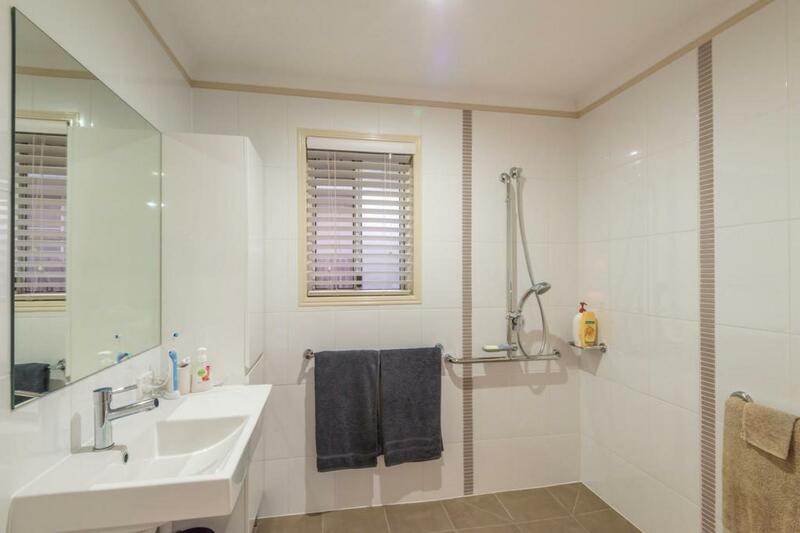 The rendered brick home has wheel chair friendly access to all areas, three good size bedrooms and plenty of privacy to boot. 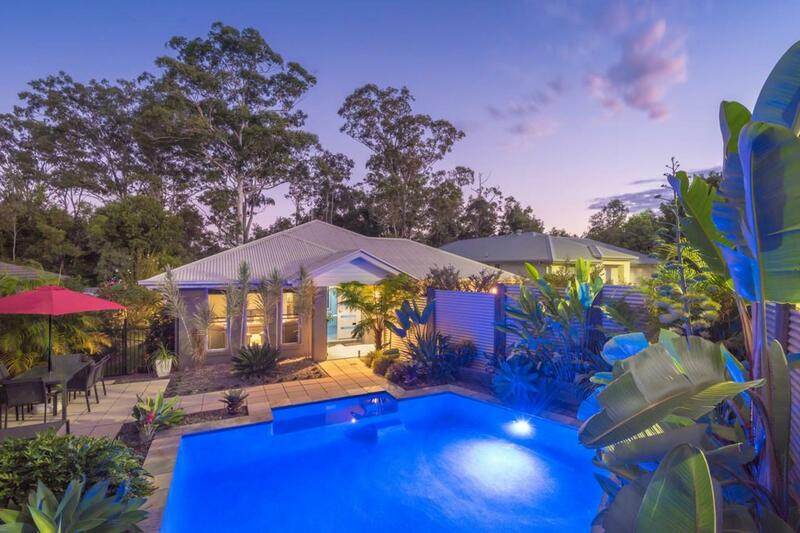 Just 6 years old, the single level home has a real sense of spaciousness with raked ceilings in the tiled living zone plus a totally separate carpeted lounge room that overlooks the inviting pool area. 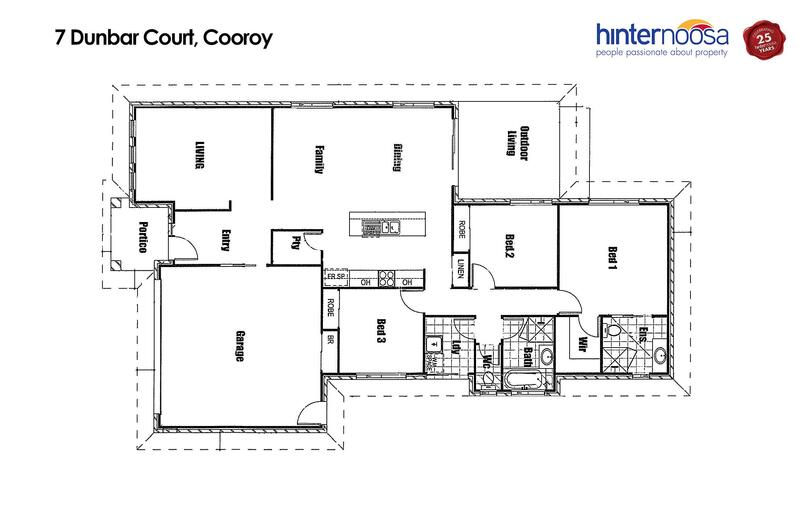 A galley style kitchen boasts a huge central bench that doubles as a breakfast bar and also features a walk in pantry. 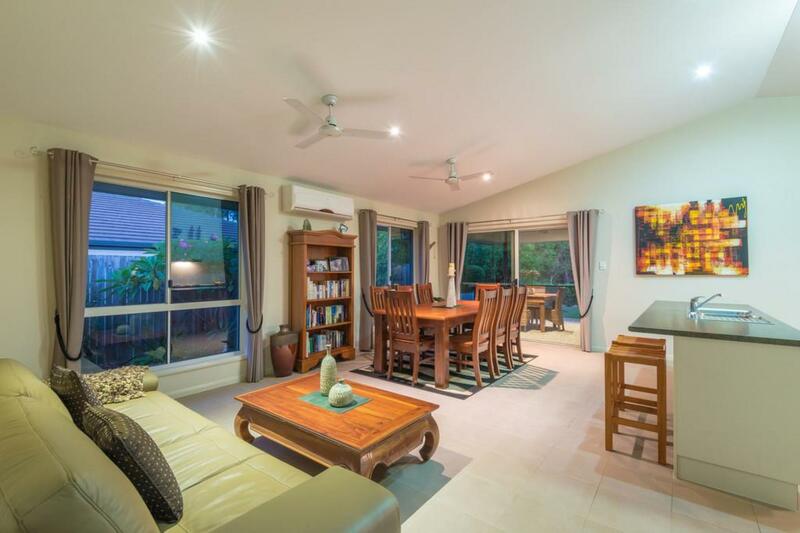 This open plan living area is air conditioned and connects to the covered outdoor entertaining area at the rear. 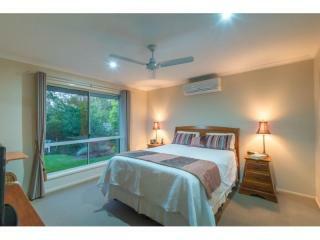 All bedrooms have built in robes and ceiling fans with the main bedroom also being air conditioned. 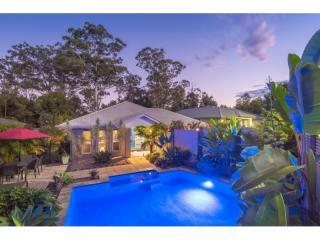 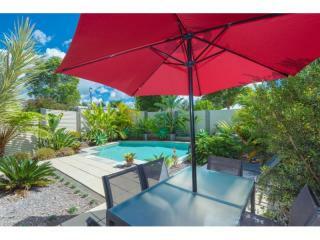 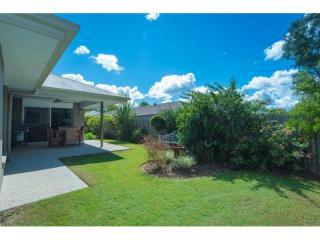 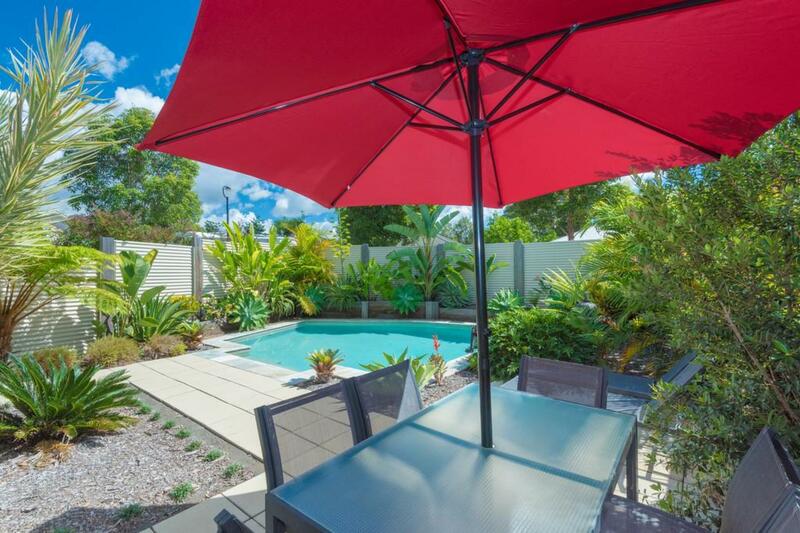 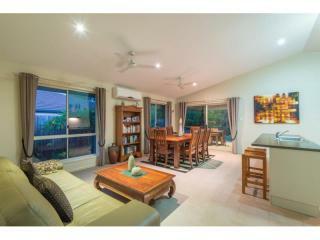 Totally private the sparkling in ground pool and surrounding area has a sunny northern aspect to enjoy all year round. 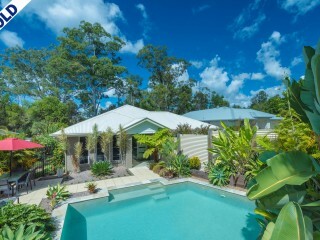 Privacy is also evident at the rear with the benefit of a natural outlook to distant trees and the delightful sounds of local birdlife. 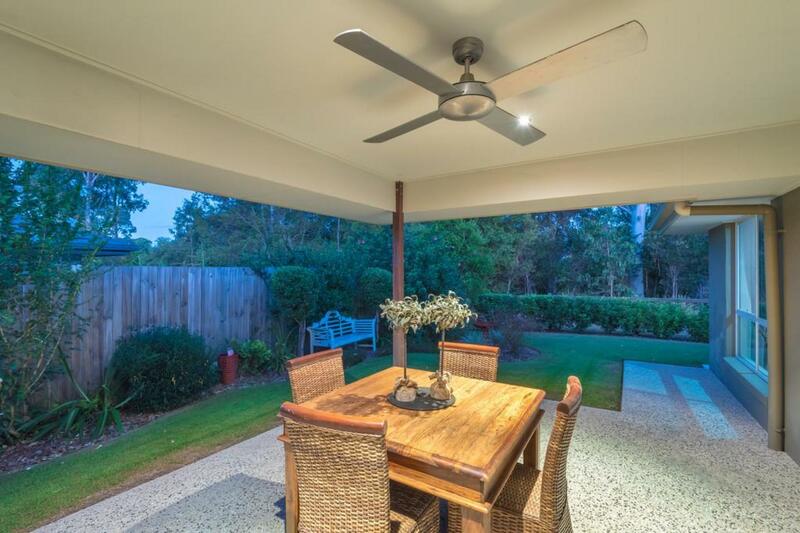 Other benefits include a small rainwater tank, gutter guards, and a raised veggie patch, plus there's room for the boat or caravan to be parked on site. 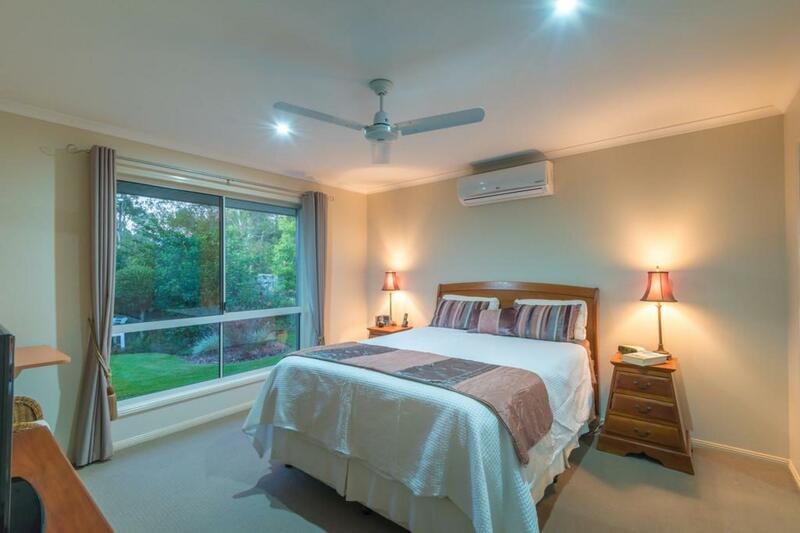 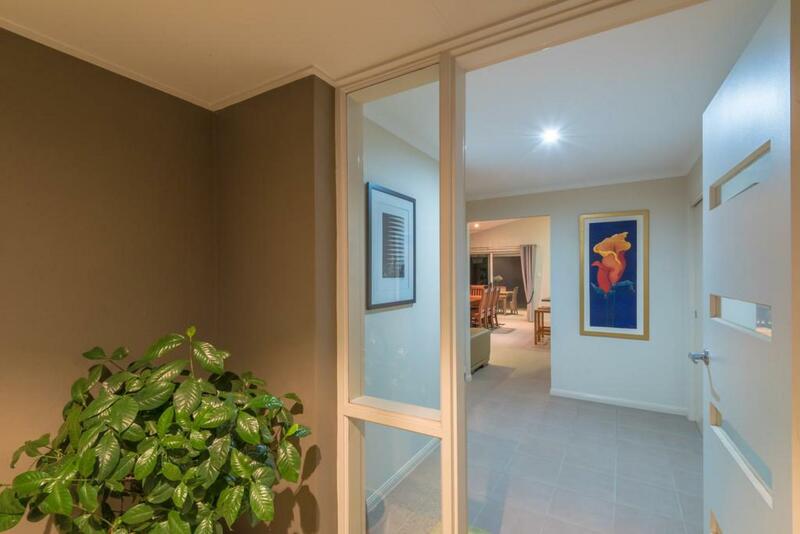 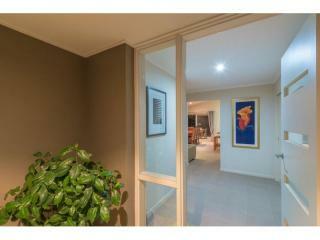 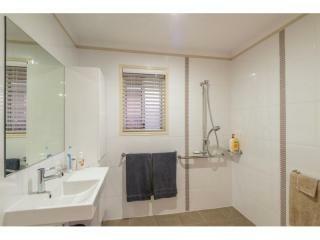 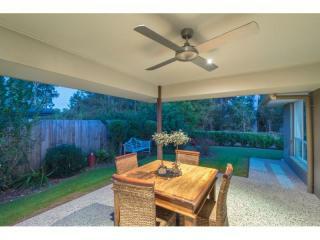 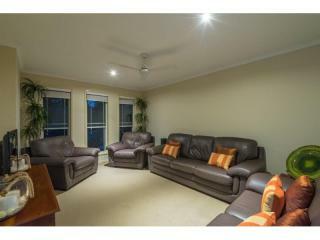 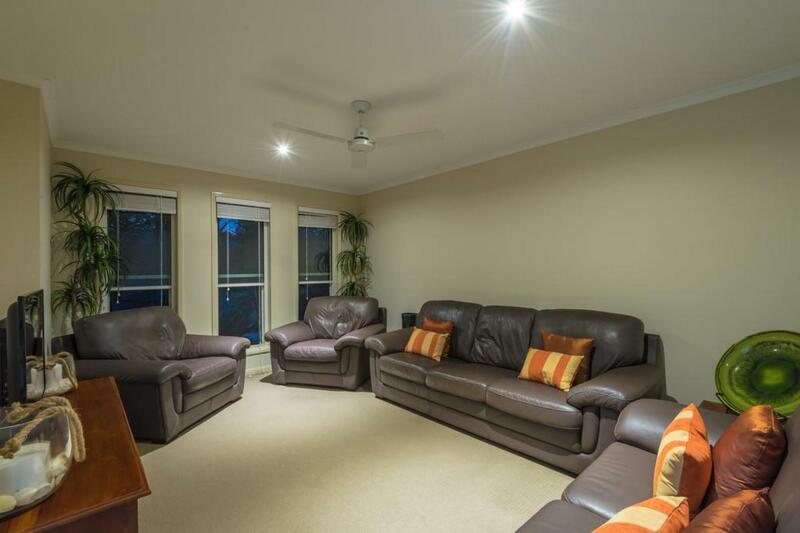 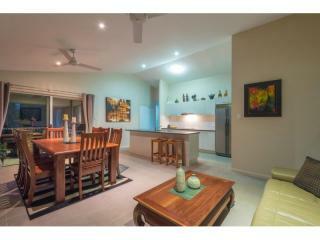 This truly is an easy care property in a sought after location known as Greenwood Grove.